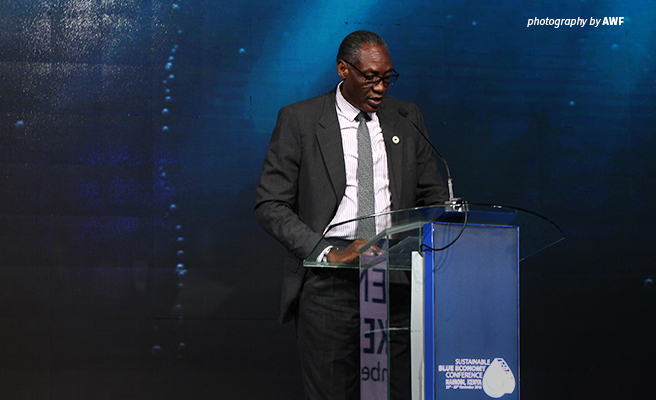 As the primary advocate for the protection of wildlife and wild lands as an essential part of a modern and prosperous Africa, the African Wildlife Foundation (AWF) recognizes that the blue economy is critical to sustaining Africa’s life support systems. 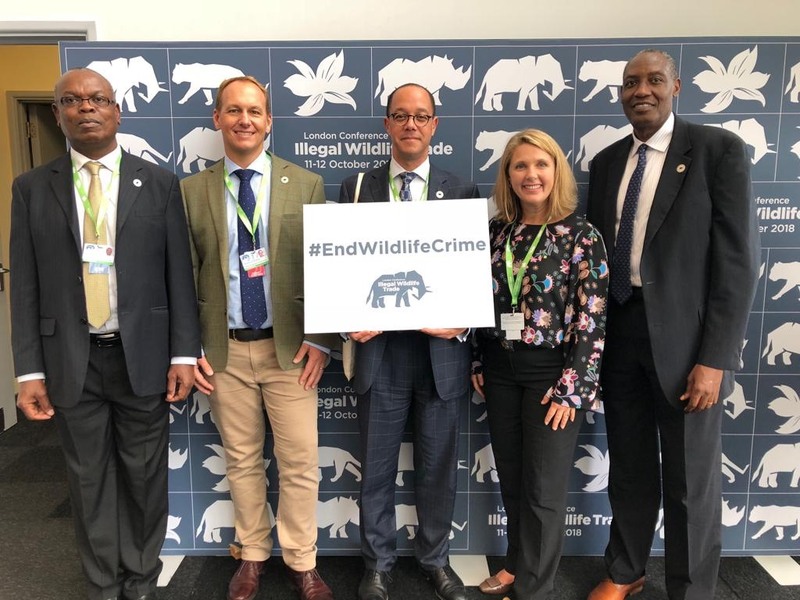 The African Wildlife Foundation (AWF) urges the D.C. Council to enact a proposed bill seeking to stop trade in ivory and rhino horn. 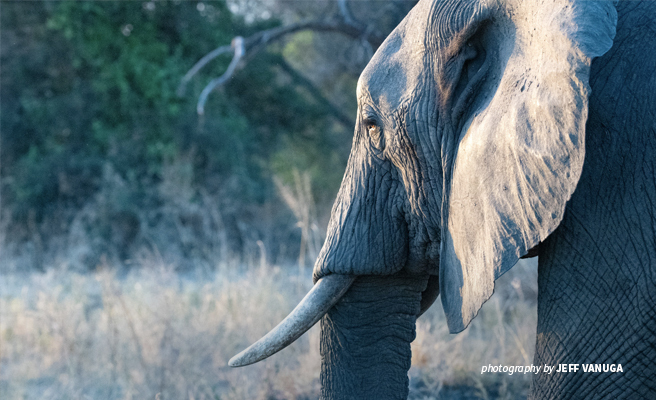 The Council is currently considering a draft Elephant Ivory and Rhinoceros Horn Trafficking Prohibition bill that will outlaw the importation, sale, purchase, barter or possession with intent to sell ivory and rhino horn products. 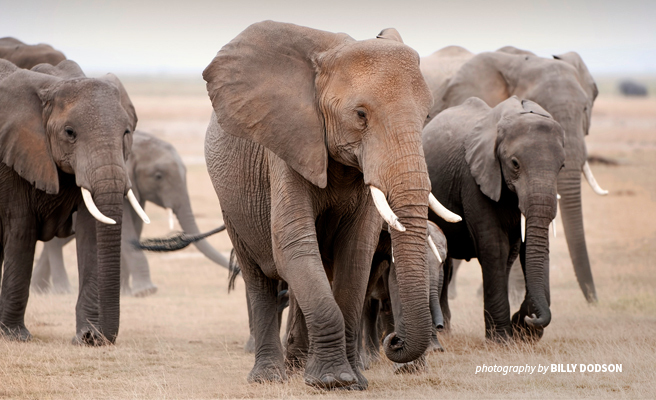 This comes barely a year after a study by the National Geographic described Washington D.C. as the new hub for ivory trade. On Monday, China’s State Council released a statement declaring that rhino and tiger parts from farmed animals can now be used "in medical research and healing" in "qualified hospitals by qualified doctors," which reverses a 1993 ban that was allowed to lapse. 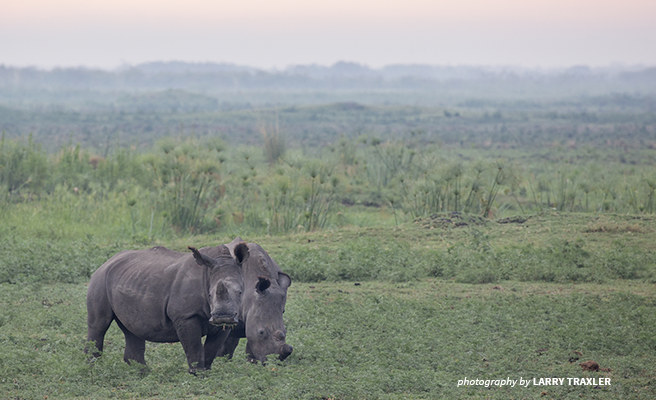 "There is absolutely no scientific data to prove that rhino horn is medicine," said Dr. Philip Muruthi, AWF Chief Scientist and VP of Species Protection. "We have a moral obligation to tell people the truth."